E.J. 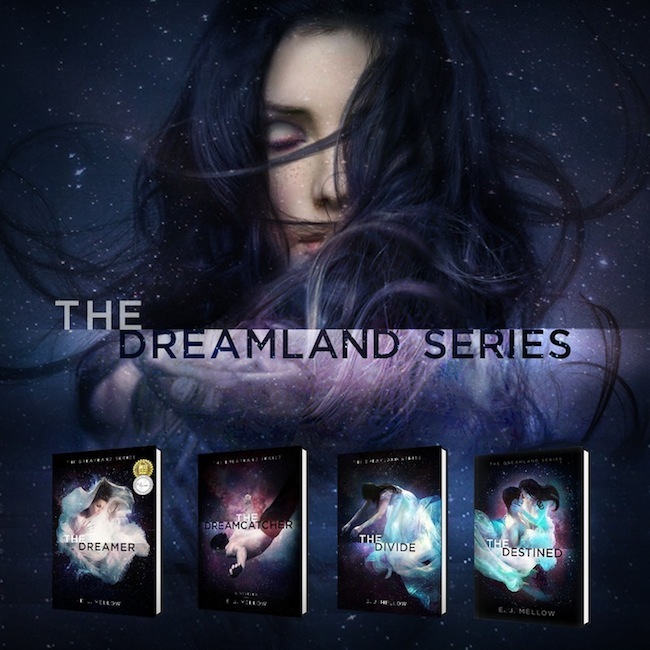 Mellow is the Award Winning author behind the NA Contemporary Fantasy trilogy The Dreamland Series. With a bachelor’s degree in Fine Arts, E.J. Mellow splits her time between her two loves – visual design and writing. Residing in NYC, E.J. 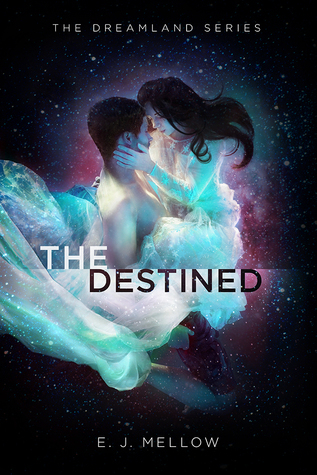 is a member of Romance Writers of America and their Fantasy, Futuristic & Paranormal Chapter. She has no animals but loves those who do.